We are introducing our newest edition a stand alone sensor board. 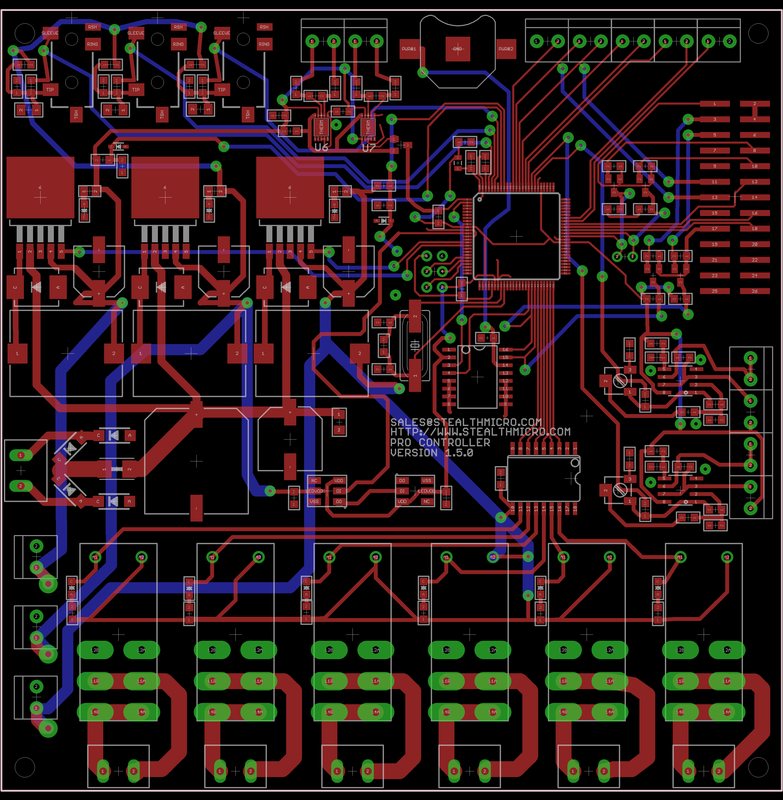 The board features an ATMEL ATMEGA2560 and a 26 PIN connector for interfacing with a Raspberry PI for spectacular interface capable projects. With the Raspberry PI put a complete web server at your disposal. Send and receive emails and text messaging alerts for controlling and reporting. The board features the following. With the power of the ATMEGA 2560 coupled with the Raspberry PI as a user interface you can create some stunning applications with excellent displays. Also use the XBee port to interface with remote sensors and interfaces and even do reporting. This product is still in Beta Test phase being used for Hydrographic Tank Controllers. The finalized product will ship late September or early October.